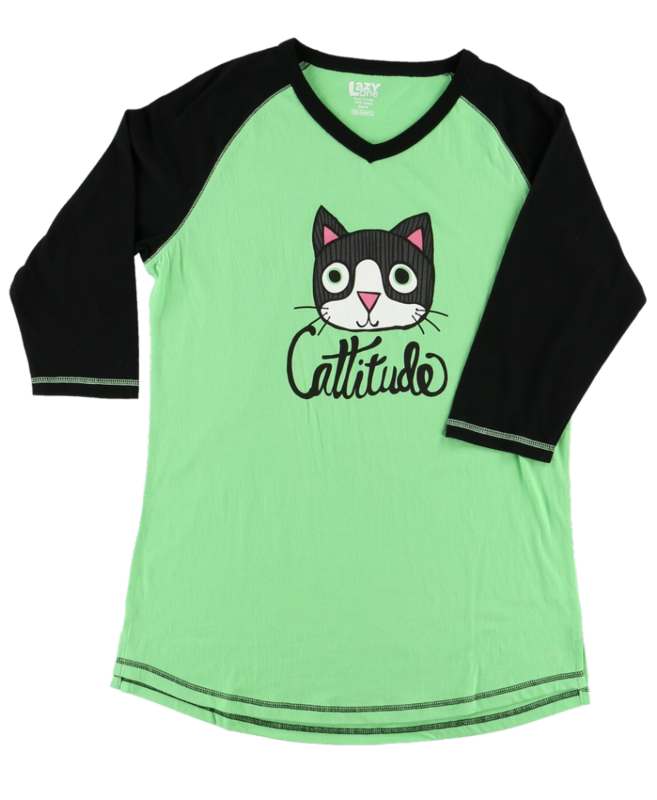 Cattitude is a fun design cat lovers will enjoy wearing to bed and lounging in. 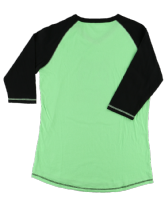 This tall pj tee has a cartoon cat on the front with the message "Cattitude". Matching pj leggings sold separately.